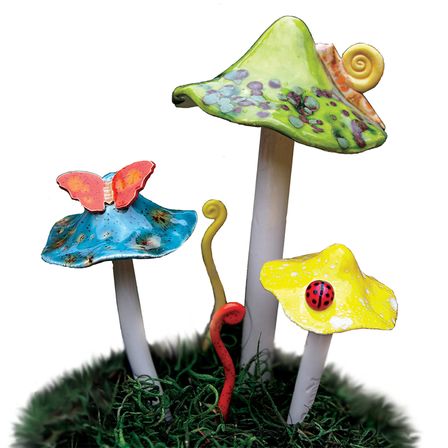 Ceramic art for your outdoor space and home. Handmade in Austin, TX. A limited selection of shrooms is offered here. If you'd like to purchase something that you've seen at a show and it's not offered here, please contact me and I might be able to accommodate your request.